Xiaomi’s new smartphone labelled as “Blackshark Skywalker” has been spotted on Geekbench. 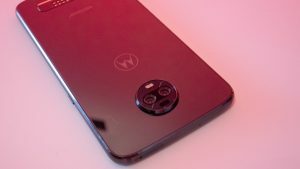 Surprisingly, the device listed on GeekBench is running on Qualcomm’s latest Snapdragon 855 chipset. 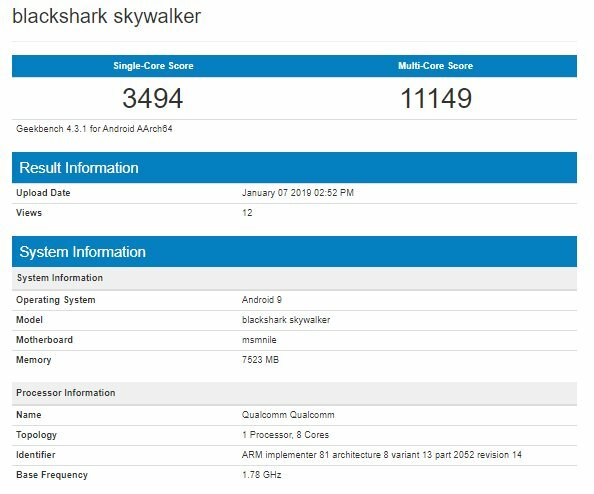 The listing of the Black Shark Skywalker on Geekbench shows that it is powered by “msmnile.” Last year reports had revealed that “nile” is the codename of the 855 chipset while “msm” refers to Snapdragon. The Geekbench listing has revealed some key information about Xiaomi Blackshark Skywalker’s CPU, RAM and OS. The listing shows the Xiaomi Blackshark Skywalker is powered by Qualcomm Snapdragon 855 chipset coupled with 8GB RAM. 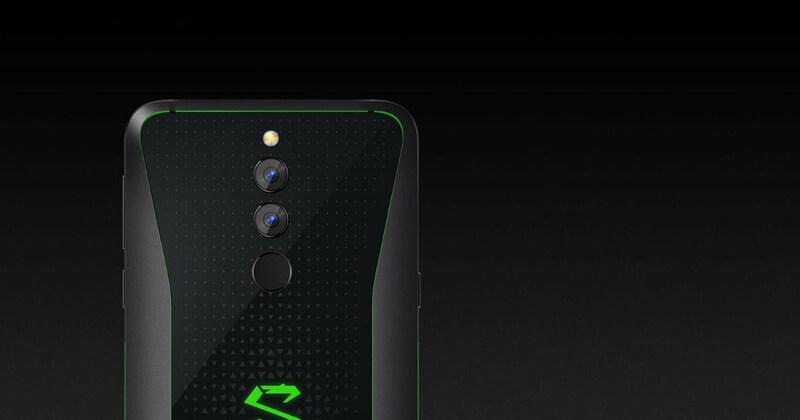 The Xiaomi Blackshark Skywalker is seen running Android 9 Pie OS. In the single-core benchmarking test, the handset scores 3,494 points and in the multi-core test, it scores 11,149. The company recently launched the Xiaomi Black Shark in India with 10GB of RAM, 6.01-inch display, Snapdragon 845 SoC, independent image processing chip. It has an unique liquid cooling system that leverages double heat pipe partition to prevent the device from overheating. To recall, Xiaomi Black Helo was launched last year ahead of the Xiaomi Mi MIX 3. 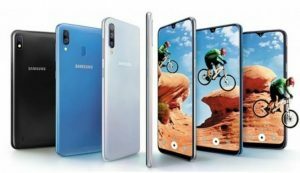 Therefore, the new Black Shark Skywalker is expected to debut in March before the 5G-capable Mi MIX 3, which is also expected to unveil in the same month. The latest Snapdragon 855 SoC can be paired with a Snapdragon X50 cellular modem, which means that it will support 5G. 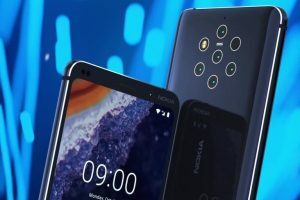 Although, few Snapdragon 855 powered phones launching this year that won’t be supporting 5G connectivity are expected to feature X24 LTE modem. 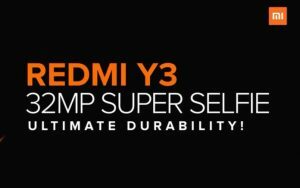 Earlier reports revealed that the flagship Xiaomi Mi 9 will be powered by Snapdragon 855 and it will support X24 LTE modem.